It's Time to Start Your Holiday Shopping with These Great Gift Ideas! Well, it is that time of year again - time for our HOLIDAY GIFT GUIDE!!! I have been really good in the last couple years of getting my Holiday gift shopping done ahead of the holiday rush. I hate all the lines, the crowds and the rudeness. So I get my shopping done ahead of time! So if you are like me, check out these two gift ideas and get started on your Holiday shopping! It really is important to change pillows often and also have one that is really fitted for the way you sleep! There is nothing worse than a neck ache when waking up! So if you need a new pillow, check out this Copper Pillow from PangeaBed. Crafted with Copper Infused 100% Pure Talalay Latex, this queen pillow is made with the most naturally durable, cushioning material available to let you recharge overnight. It features Air Flow Technology designed to maximize breathability to help keep you sleeping cool and a Copper Infused 100% Pure Talalay Latex core which makes for the ultimate cool and breathable anti-bacterial, non-allergenic pillow. Sleep cooler and cleaner on a pillow that’s the perfect complement to your healthy lifestyle. It is the perfect pillow for cooler, cleaner sleep! It is the perfect mix of firm and soft and I LOVE how it stays cool all night! Use Promo Code SAVE30 for an extra $30 off! It's time to update those outdated and old pans in your kitchen! 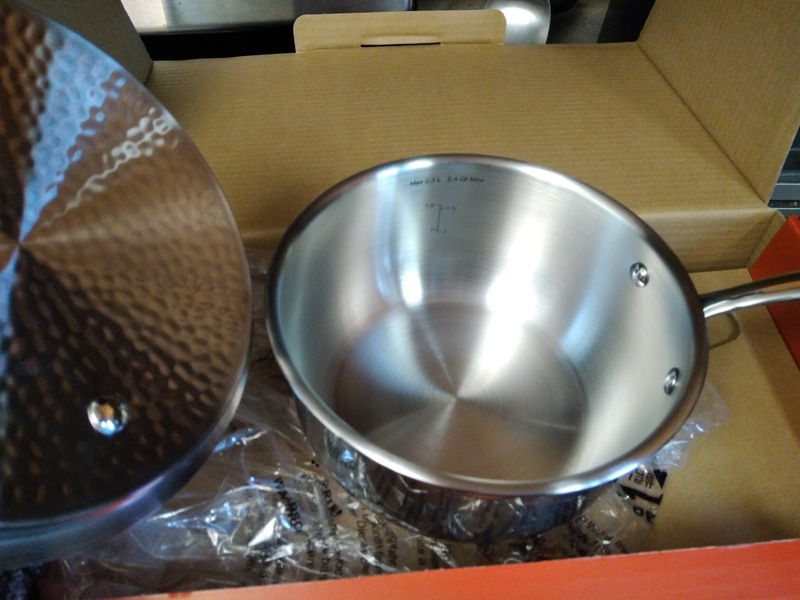 Start updating with Lagostina Luminosa Stainless Steel Cookware. 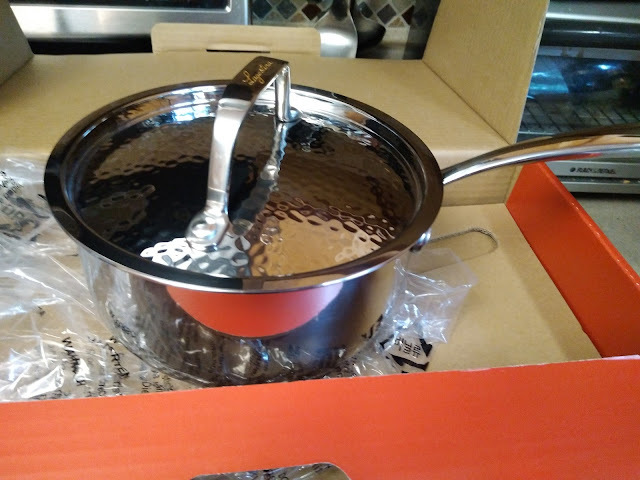 I love the stainless steel durability and that it won't scratch or add impurities to my food! The look is also so sophisticated and clean! 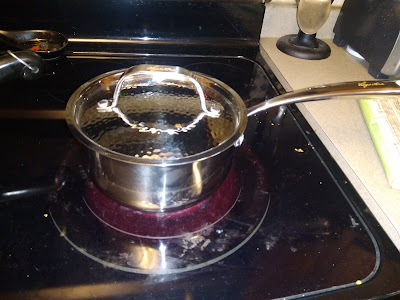 I am so glad to update my pans with this one!